Revisiting A Dear Friend: "What We've Been Playing"
On this week’s episode of TTR we review and give our predictions about this coming Sunday’s Elimination Chamber event! We also go over RAW and NXT, as well as talk about Ring of Honor joining Impact Wrestling on Destination America! 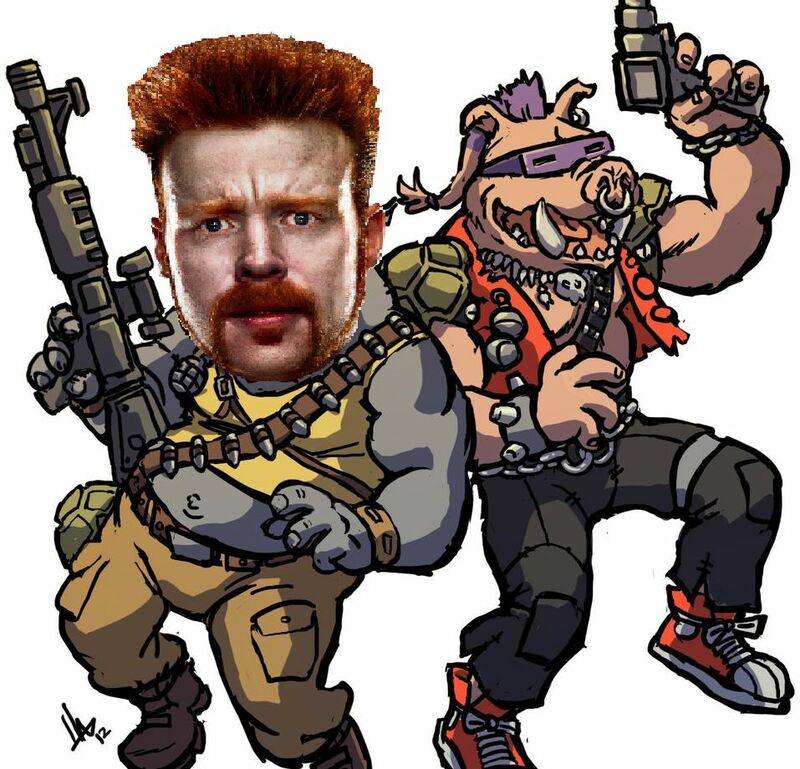 They’re also talking about Hulk Hogan possibly being in Expendables 4, and Sheamus being cast as Rocksteady in TMNT 2.